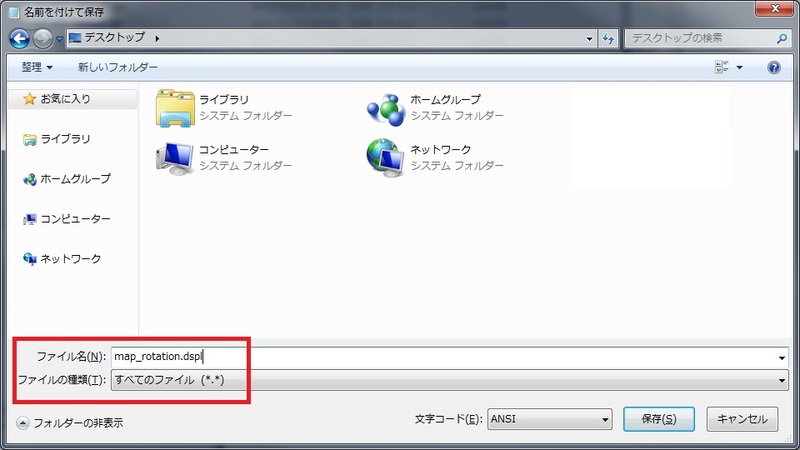 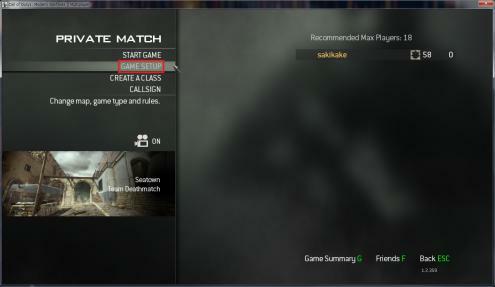 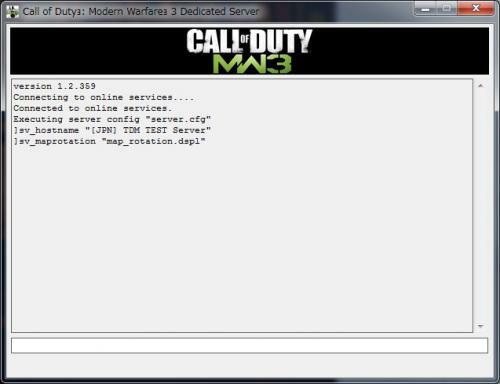 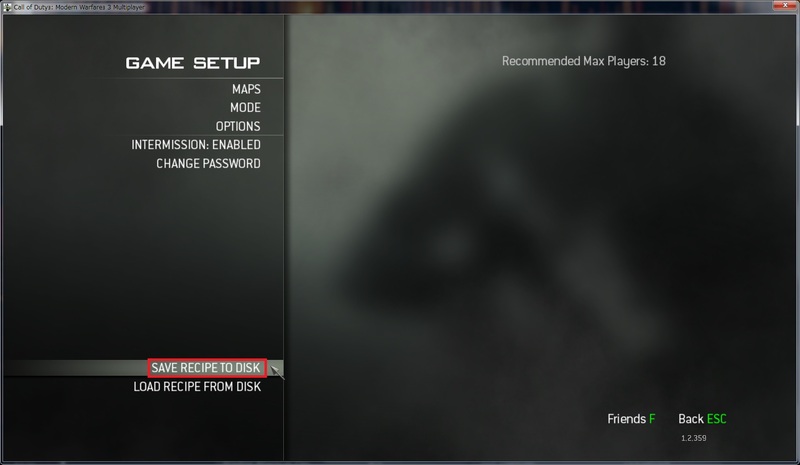 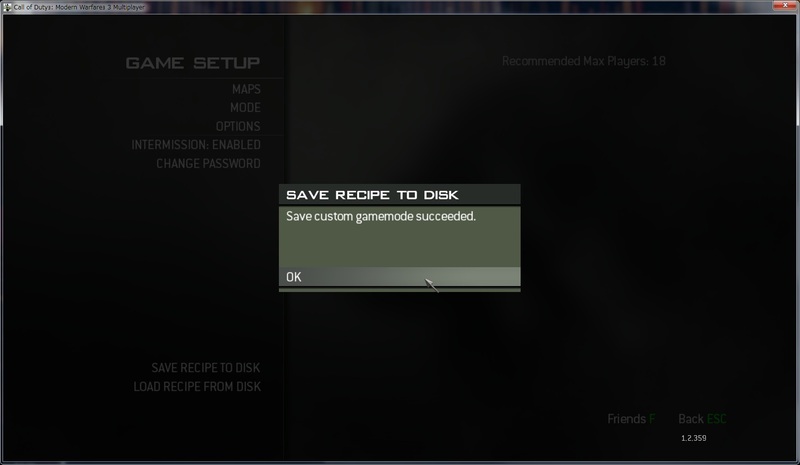 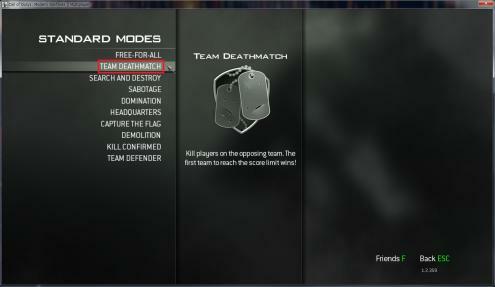 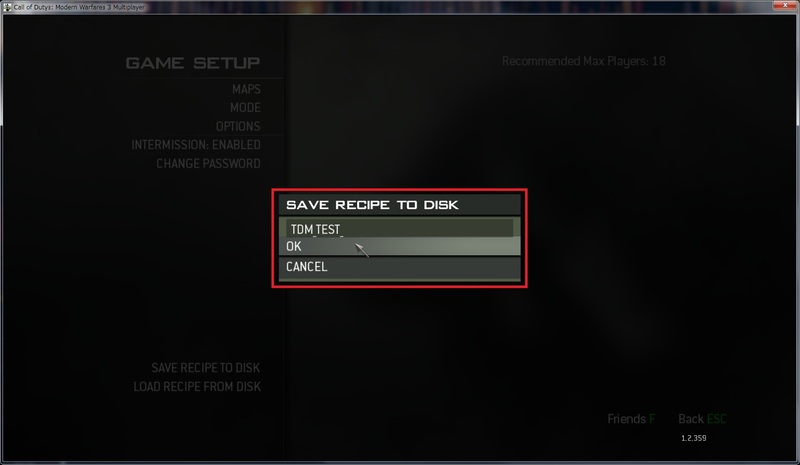 sv_hostname "[JPN] TDM TEST Server"
Loading Succeeded for dsr "TDM_TEST.dsr"
No Steam Master Servers found. 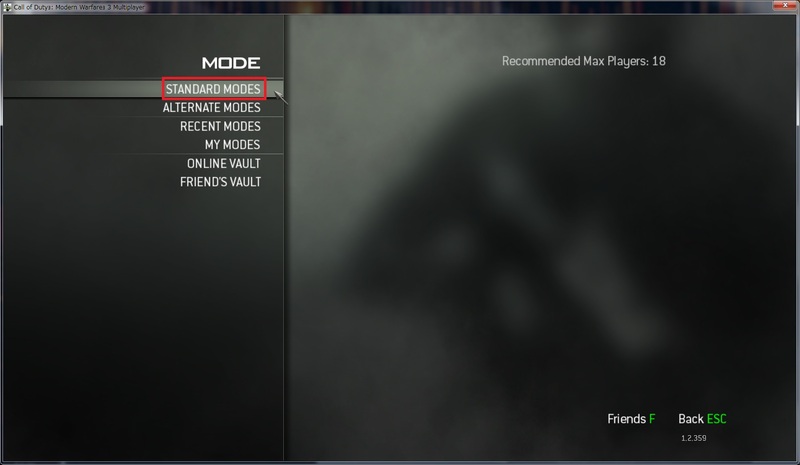 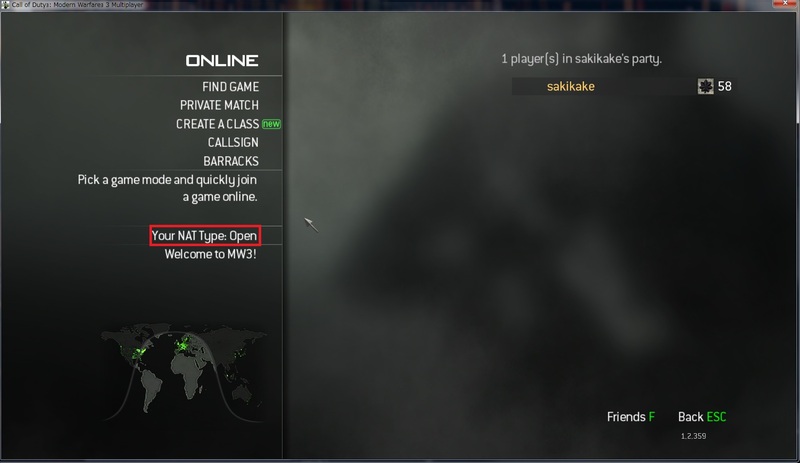 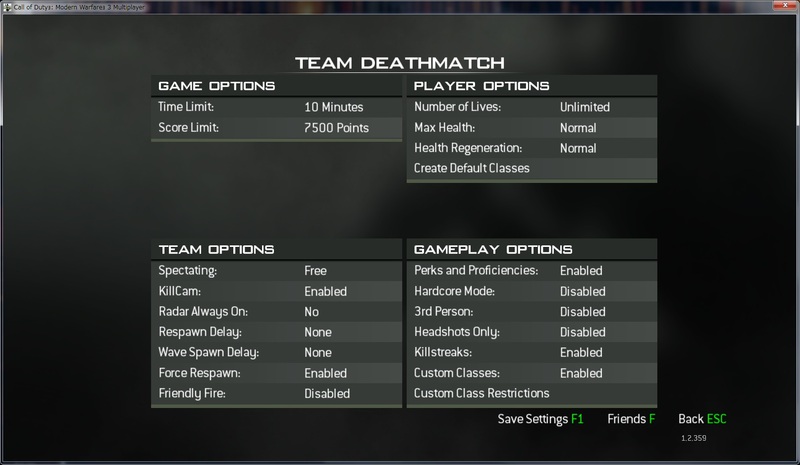 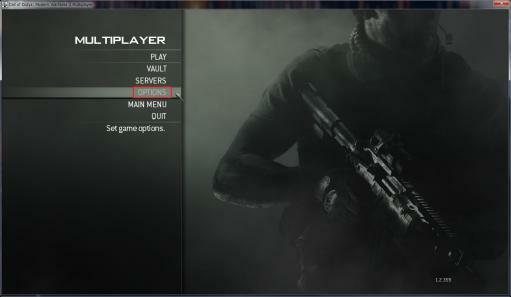 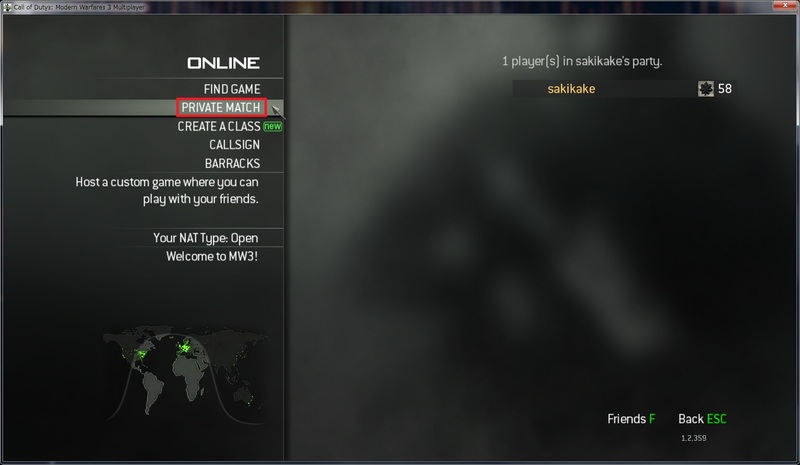 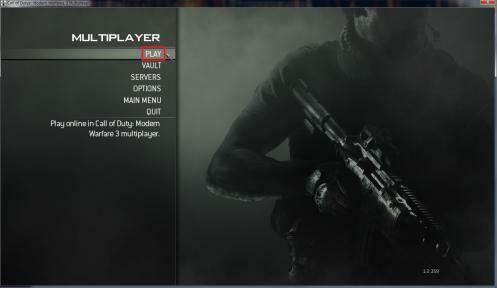 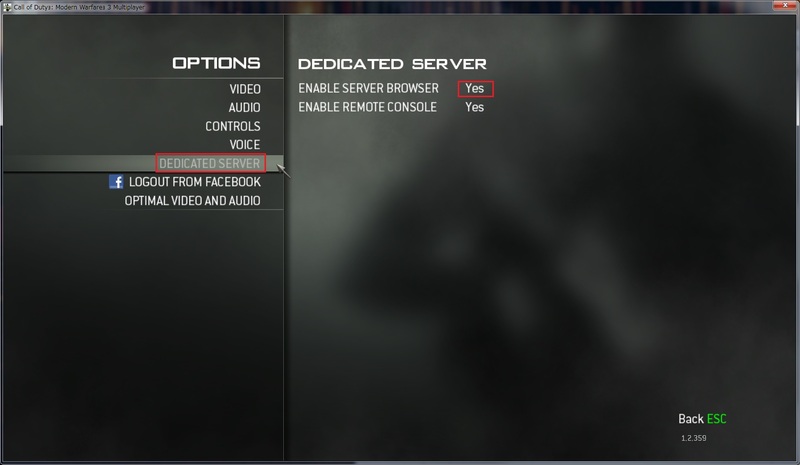 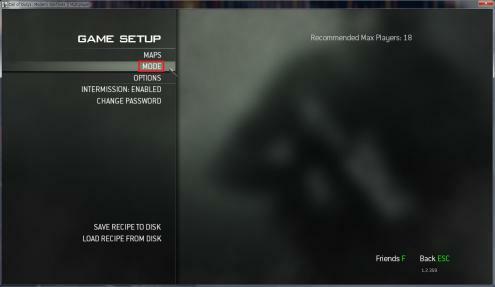 Server will LAN visible only. 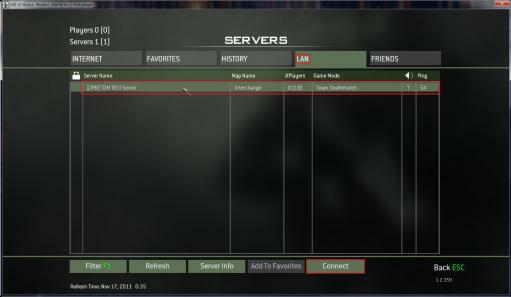 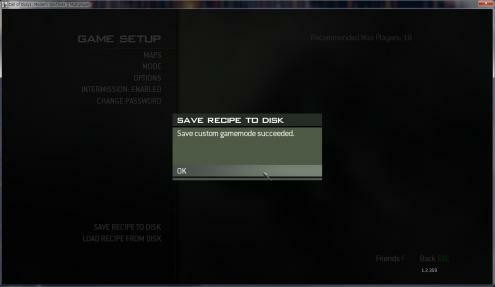 Steam Master Servers found (2). 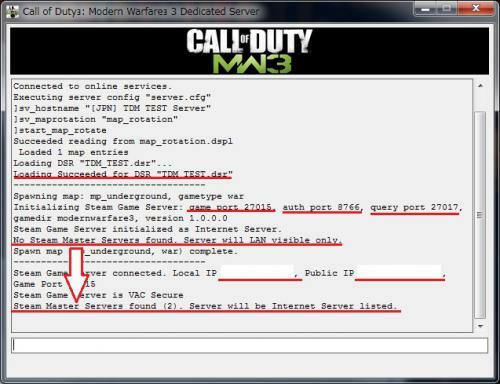 Server will be Internet Server listed.